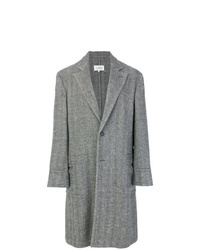 Maison Margiela S Midi Coat £1,341 £2,682 Free UK Shipping! 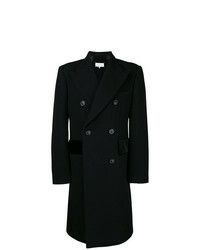 Maison Margiela Formal Fitted Coat £1,121 £1,869 Free UK Shipping! 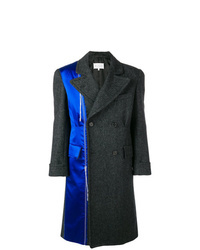 Maison Margiela Cut Out Pocket Coat £1,947 Free UK Shipping! 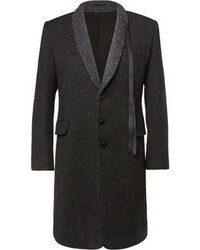 Maison Margiela Teddy Single Breasted Coat £515 £1,289 Free UK Shipping! 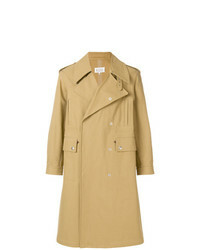 Maison Margiela Classic Trenchcoat £3,205 Free UK Shipping! 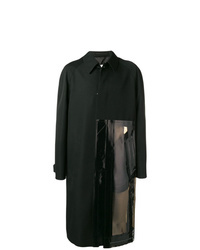 Maison Margiela Vinyl Panel Coat £1,722 Free UK Shipping! 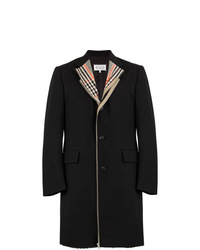 Maison Margiela Single Breasted Layered Coat £2,033 Free UK Shipping! 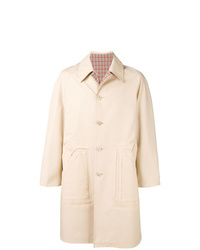 Maison Margiela Translucent Patch Double Breasted Coat £1,276 £2,552 Free UK Shipping! 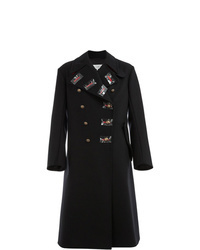 Maison Margiela Double Breasted Coat £1,016 £2,033 Free UK Shipping! 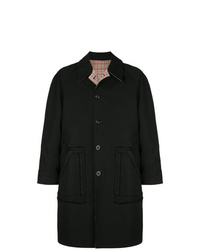 Maison Margiela Double Breasted Coat £2,587 Free UK Shipping! 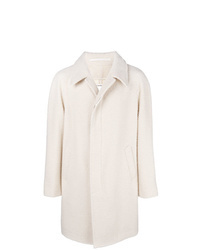 Maison Margiela Single Breasted Coat £2,327 Free UK Shipping! 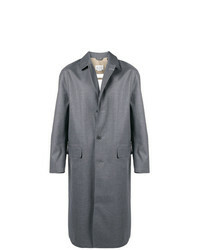 Maison Margiela Deconstructed Single Breasted Coat £1,981 Free UK Shipping!